1.2 Is it like The Snowman theatre show? I’ve been mentioning the C word for a few weeks now over on our social media channels and how this year I want to be as organised as I possibly can be for the festive period. Having noticed only last week that the high street Christmas lines are already in stores; it made me feel a little better about the fact that I am planning Christmas…… in September!! Although it is only September we have already started to make plans and we have the best event planned to close our festivities off this year…. 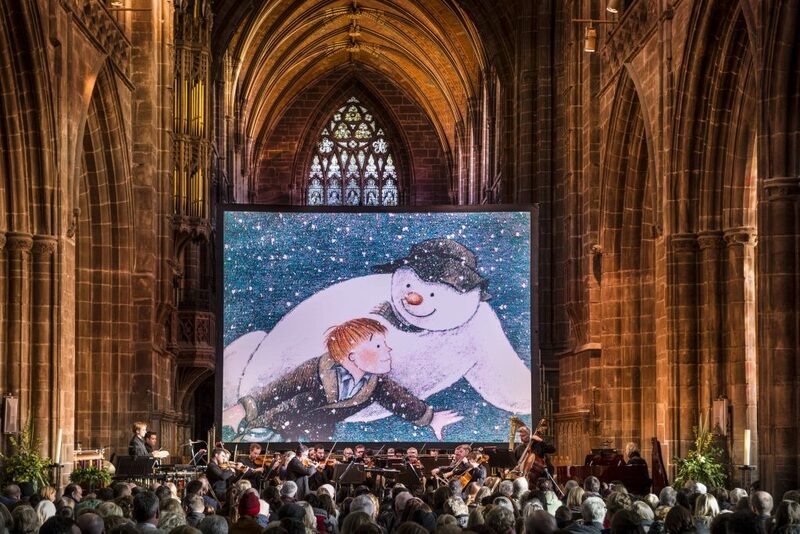 courtesy of Carrot Productions we are going to see The Snowman with Live Orchestra at Hull City Hall !! I mean seriously…. what is Christmas without The Snowman?! I remember it being on TV every Christmas Eve and it meant Christmas was officially upon us! I am so excited to introduce this iconic Christmas film to my children and with my youngest this year turning 3 I believe she is now at the perfect age! Is it like The Snowman theatre show? The Snowman Live isn’t anything like The Snowman theatre show. If you are looking for something similar to a pantomime this isn’t the show for you. The film is projected above the stage of which is surrounded by an amazing orchestra who play the music live. 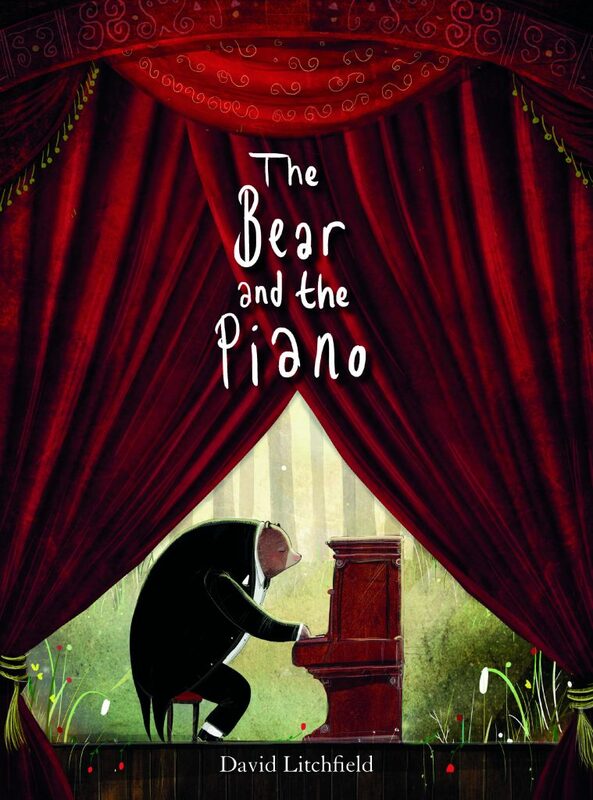 In addition to the screening of The Snowman there is also an enchanting animated film of the award-winning book, The Bear and the Piano by David Litchfield. With mesmerising music by Dan Whibley – and the unmistakable voice of Joanna Lumley narrating. Although I have never read it before I am in two minds of whether or not to get it for the children before we go – they say it looks set to become a classic for the next generation so I think I might save their first experience of it for the show. I’m particularly excited though for the live orchestra….. I can feel the goosebumps already at the thought of it I just know it’s going to be amazing! The orchestra is drawn from some of the top musicians in the country too, many of whom are members of such orchestras as The Hallé and the BBC Philharmonic with a young soloist singing the classic ‘Walking in the air’. Check out the tour dates and locations; I would love to hear if you too end up booking tickets to see this iconic christmas show locally to you… let me know in the comments down below!! Carrot Productions have very kindly given me complimentary tickets to The Snowman in exchange for an honest review.